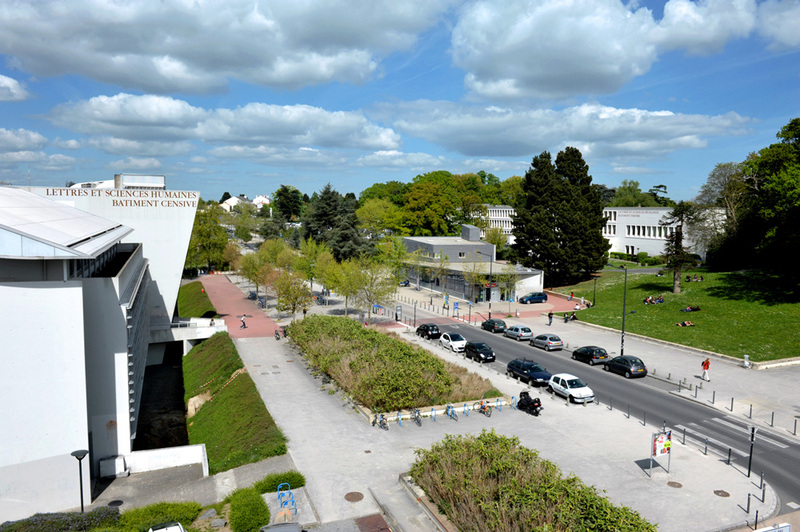 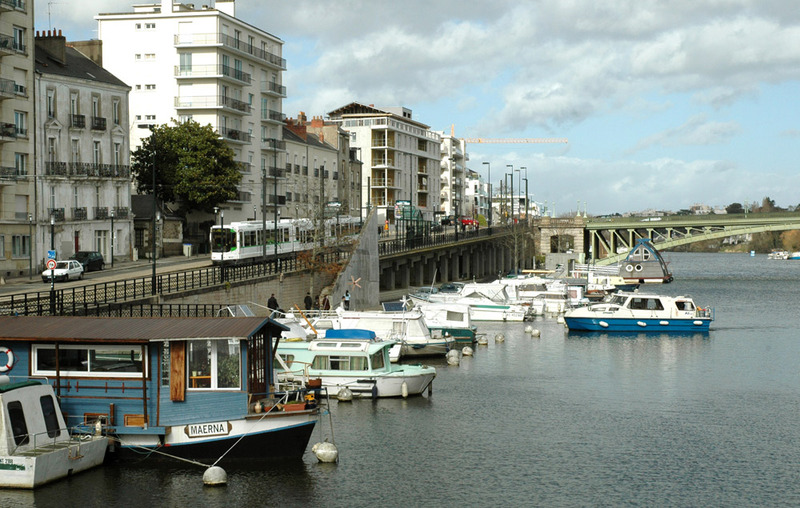 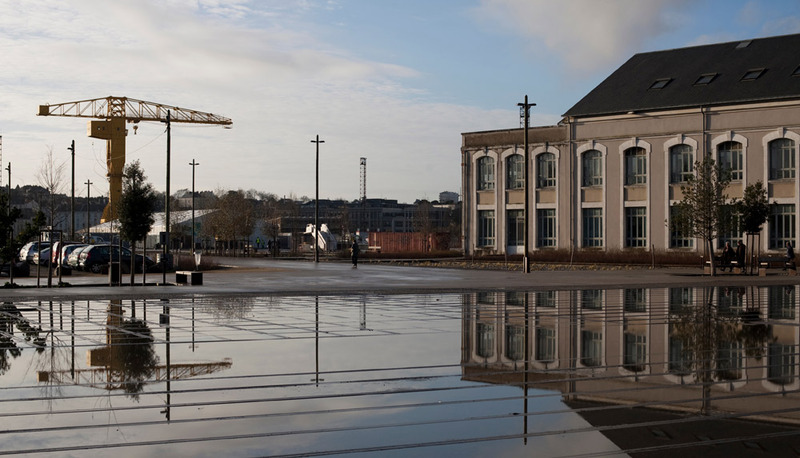 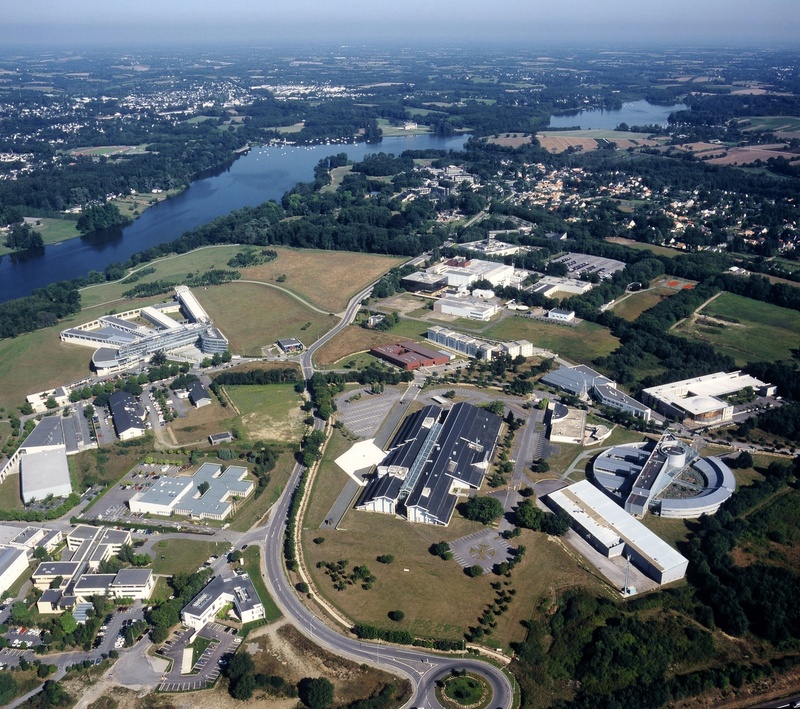 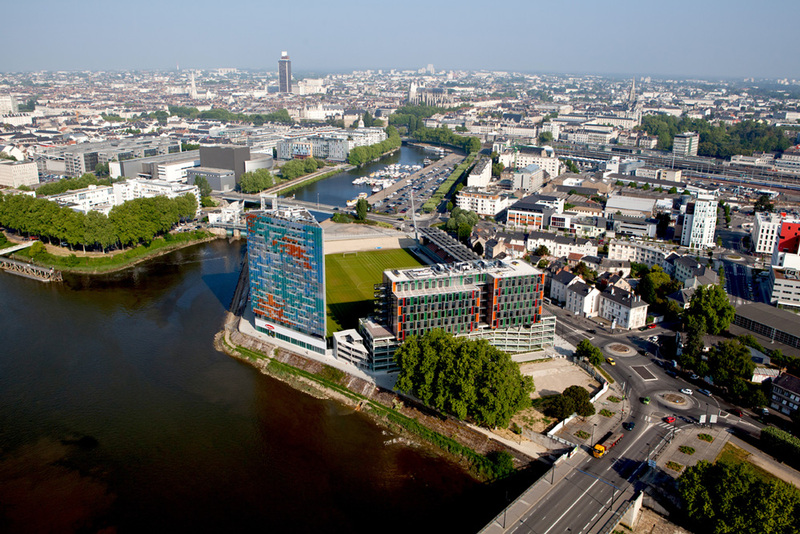 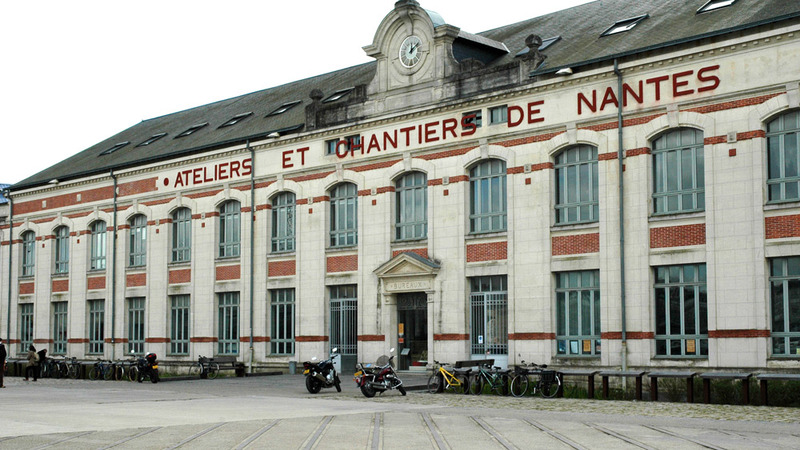 Université de Nantes is part of the dynamic of the city, the metropolitan area and the region, offering the expertise of its researchers on cross-cultural projects and international events. 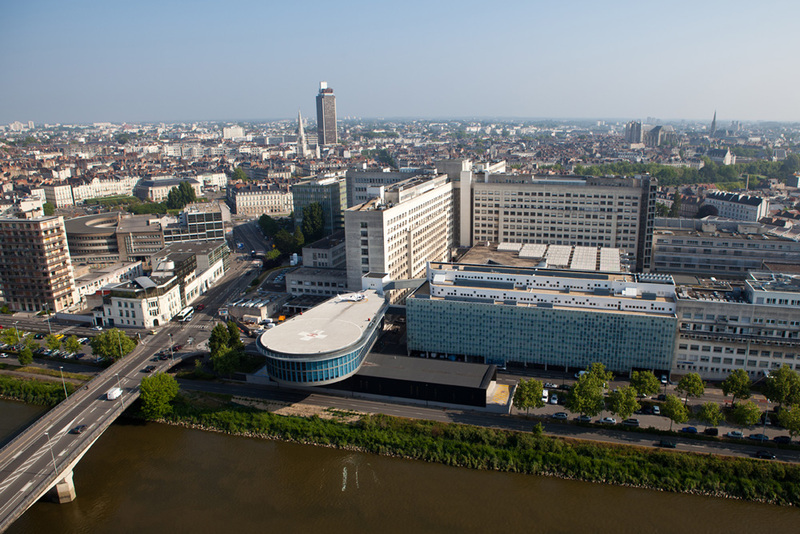 It fosters close ties to industry and the society at large by promoting partnership training and research activities through its participation in regional competitiveness clusters. 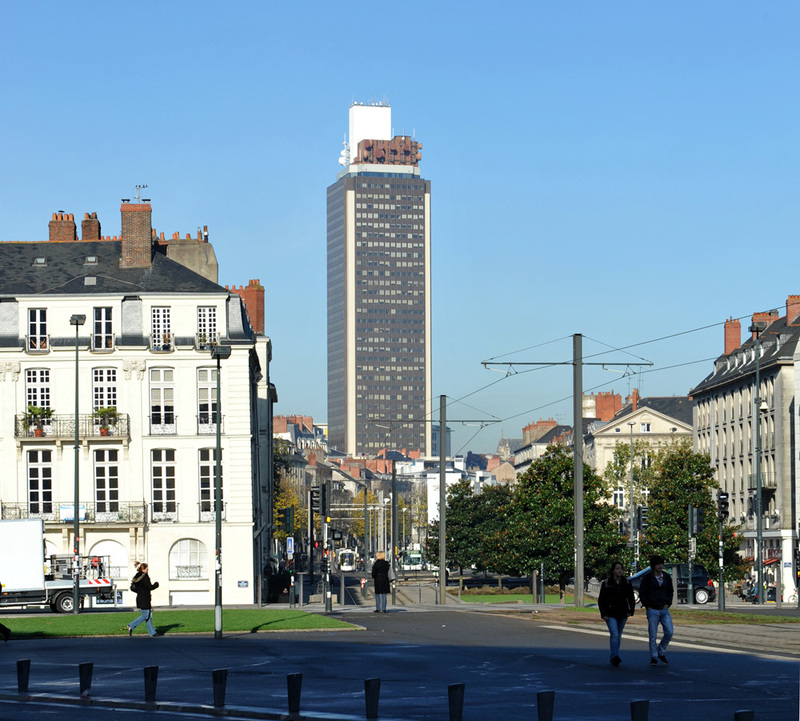 Mis à jour le 29 August 2018 par Webmaster.